Keeping the tradition alive, Mike's Roofing offers our Thermally Efficient Fiberglass & Steel. 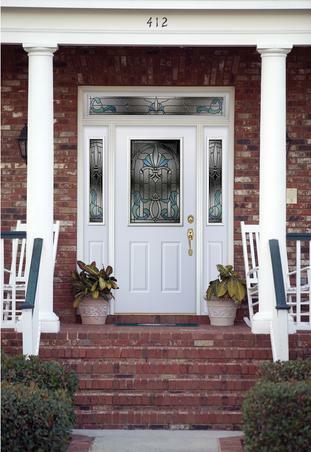 Entry doors as a perfect companion to your windows. If you're looking to upgrade or building a new home, Mike's Roofing has you covered. 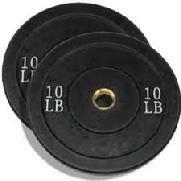 Our doors have 10 more pounds of steel than the competitor! 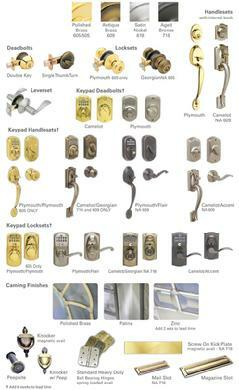 Beautiful Hardware will add the finishing touch of curb appeal to your home! Safety and Security are uncompromised. Quality and affordability are expected!